Whether you’re processing mulch, compost, wood waste or biomass, separating material into variable particle sizes is critical to your business. Our line of Multistar star screens are engineered to efficiently separate material into 2 or 3 fractions, while preventing high moisture content from wrapping, enabling you to increase throughput and lower production costs. 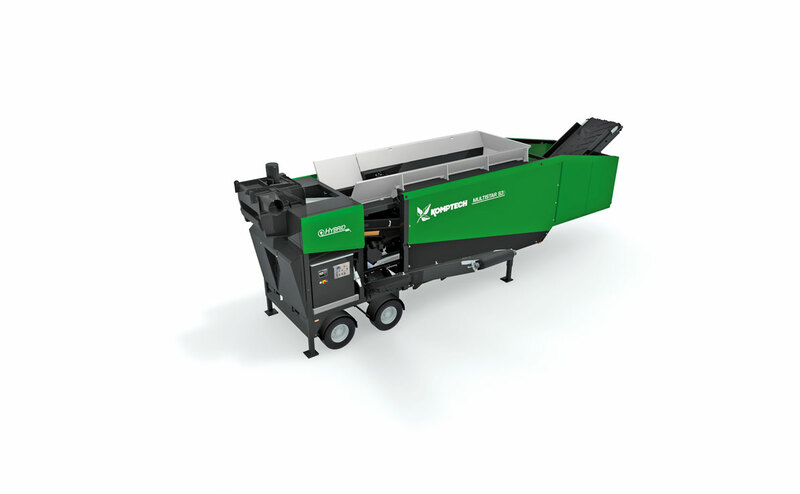 The Multistar S3 is entry level 3- or 2-fraction star screen machine built for lower to moderate volume mulch, bark, food waste or compost processors. The S3 is a low cost machine with high-capacity performance boasting a 4.6 yd3 hopper and throughput capacity of up to 175 yd3/hr. The Multistar L3 is a 3- or 2-fraction, midsize screening machine built for medium volume mulch, soil or compost processors. 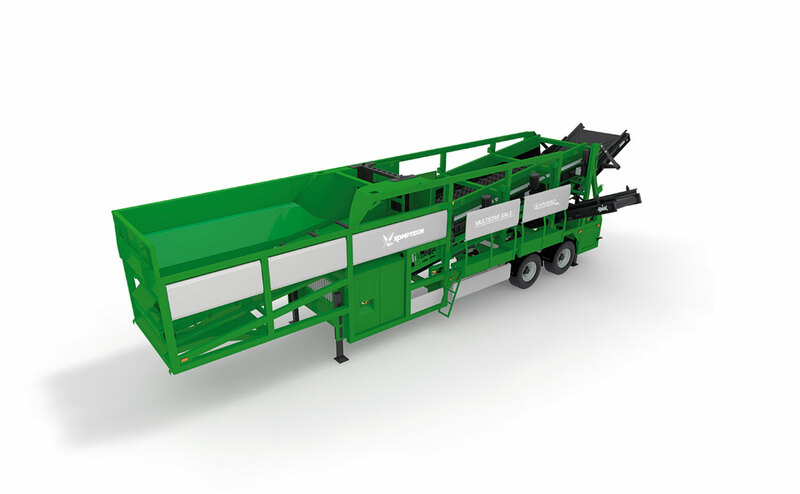 The L3 is an energy efficient star screen with a large, 9.2 yd3 hopper and throughput capacity of up to 250 yd3/hr. 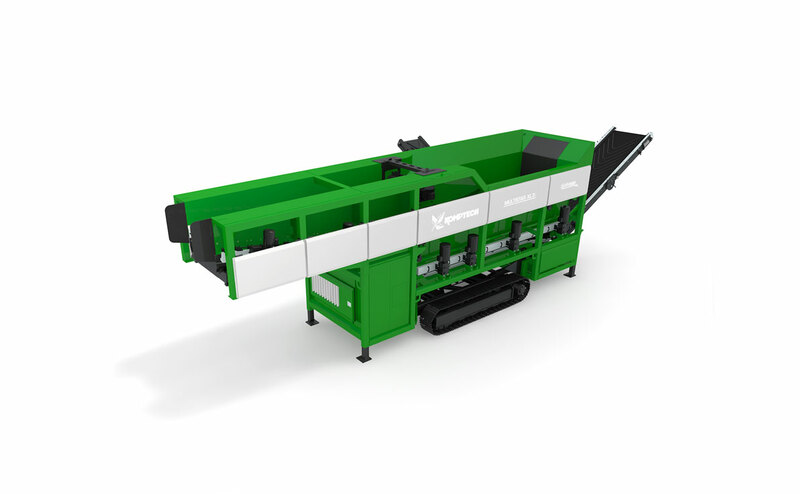 The Multistar XL3 is a 3- or 2-fraction screening machine built for professional, large volume mulch producers. 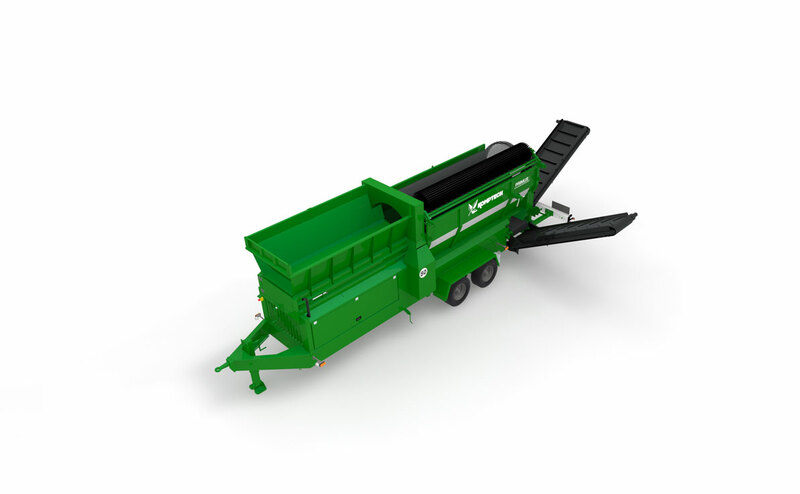 The XL3 has a large, 9.2 yd3 hopper and extra-long coarse screen deck enabling up to 350 yd3/hr of finished “double” or “triple” grind product. The Multistar XXL-2 is designed as a pure 2-fraction star screen, perfectly suited for high-volume mulch, soil and compost production. The XXL-2's large hopper and active metering drum provide up to 525 yd³/hr of throughput while offering unparalleled efficiency through the simple adjustability of the screen cut combined with low fuel consumption. Our line of heavy duty trommel screens are efficient screening solutions for soil/aggregate, mulch/biomass, waste and compost processing. The rotating drum screen is built to handle the toughest materials, breaking up clods of dirt and rock, that would damage or clog other equipment. 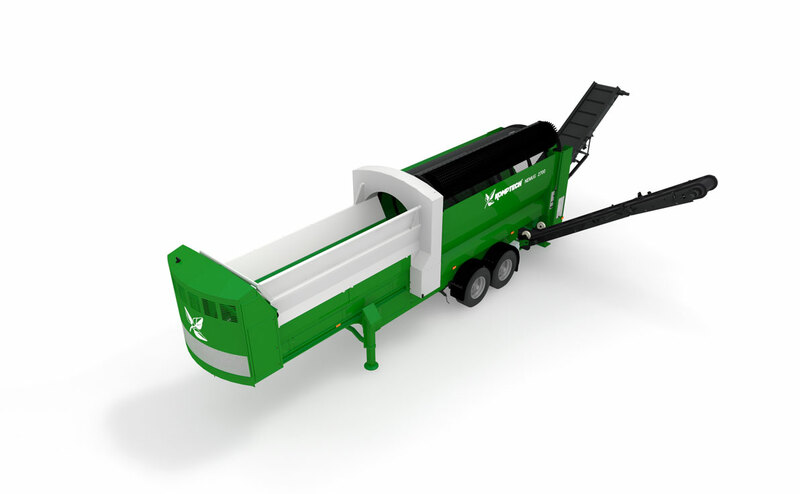 The Nemus 2700 is a mobile, hydraulic drum screen built for high throughput screening of soil, compost, mulch and waste materials. The Nemus delivers convenient feeding, efficient discharge, quick drum changes, easy operation, and simplified cleaning and maintenance. Designed as a tandem central axle trailer, the Primus has 172 square feet of screening area, able to handle your toughest jobs. Heavy-duty components, manually folding discharge belts, hydraulic drum drive and a fuel-efficient diesel engine make the Primus a powerful, cost effective solution to your organic screening needs.